This 2 day course is designed for coaches who wish to enhance their current skills with effective and proven NLP-based techniques. Ideal for both experienced and ‘novice’ coaches, this course adds the elegance of NLP to conventional coaching methodologies. 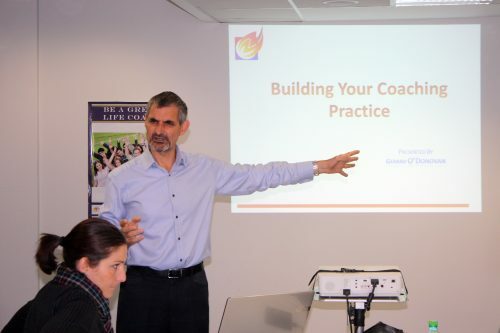 It provides the coach with more tools for their coaching ‘tool box’ so that even the most challenging clients can be coached elegantly and effortlessly. Even experienced NLP practitioners will discover in this programme new techniques that have been recently developed, tested and proven to work effectively with coaching clients. Payments in installments are possible – full course fee must be paid up before beginning of course. 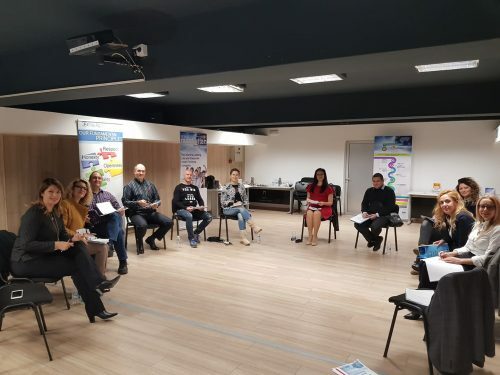 Neuro Linguistic Programming (NLP) has become widely recognized as a valuable coaching tool – an effective instigator of change that sits well alongside conventional coaching models. A constantly evolving science, NLP continues to expand with new techniques being developed by its practitioners. Amongst these, John Grinder (co-developer with Richard Bandler of classic NLP) has created ‘New Code NLP’, which addresses coding flaws in the original development of NLP. For example, powerful resource states can be created using a New Code method of carrying out a task that fully employs both the conscious and unconscious minds, resulting in an empowering high performance state that has no past experiences attached. From this place, anything is possible! And this is just one of the techniques that will be taught during the course. 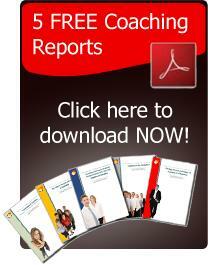 So what is the Elegant Coaching Skills program all about? 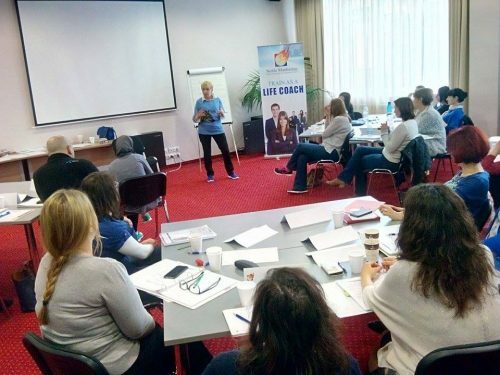 Most Life Coach training organisations now include NLP as part of their coach training programme, and many NLP training organisations now offer courses in NLP-based coaching. 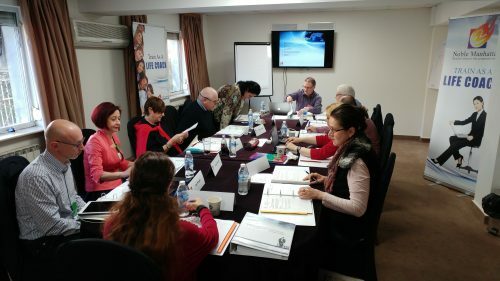 This 2 day course is designed for coaches who wish to enhance their current skills with effective and proven NLP-based techniques. Ideal for both experienced and ‘novice’ coaches, this course adds the elegance of NLP to conventional coaching methodologies. It provides the coach with more tools for their coaching ‘tool box’ so that even the most challenging clients can be coached elegantly and effortlessly. What makes a good coach? These 12 beliefs, formed from the principles upon which NLP is based, create an empowering platform from which any coach can achieve excellence in their coaching skills. By understanding what makes everyone both different and unique, and how this drives behavior, the coach can gain a valuable insight into how to develop a flexible coaching style, adaptable to best suit any individual they may encounter. Much of the language used in NLP was developed from modelling hypnotherapist Milton Erickson. Its strength is that it goes beyond communicating at a conscious level, to reach the behavior-driving unconscious mind. By understanding how to construct questions that communicate at this deeper level, the coach significantly enhances their questioning ability and is more likely to trigger ‘light bulb’ moments for their clients.